Ravnica is all about its guilds. These fan-favorite combinations of two colors represent the group you align yourself with. 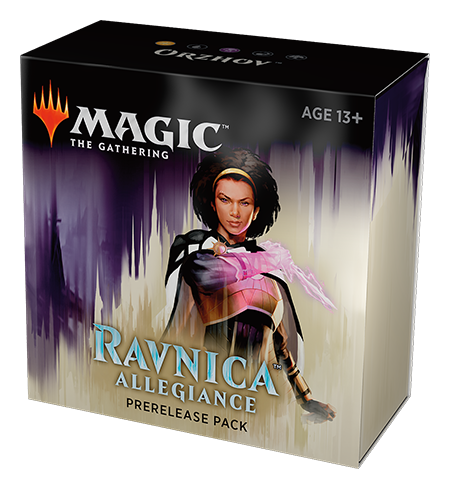 In Guilds of Ravnica, we got five combinations—and now in Ravnica Allegiance, it's time to get the other five! Azorius. 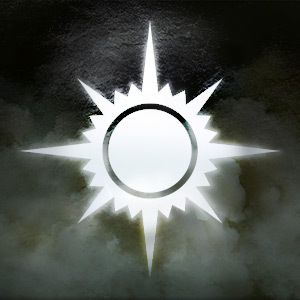 Orzhov. Rakdos. Gruul. 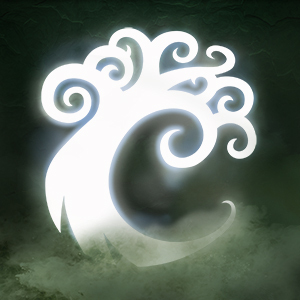 Simic. Five guilds, each with its own mechanic and host of cards to get to know. What's the best place to get to learn them? Well, the Prerelease of course! A Prerelease is everyone's first chance to try out a new Magic set—and with five new guilds to investigate, you'll want to be there to check out the action. 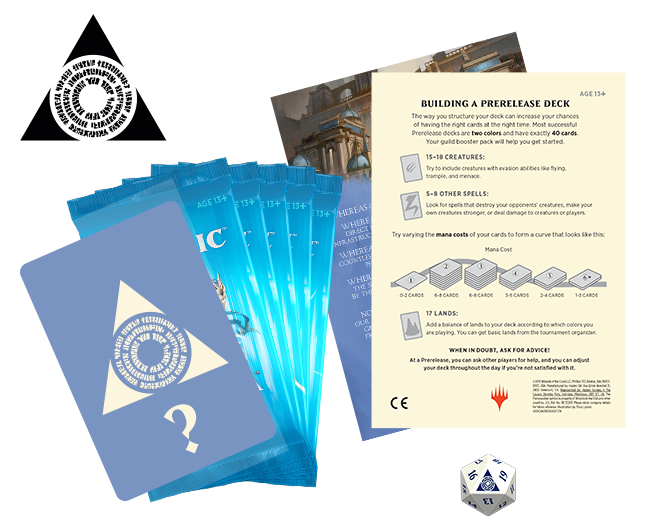 No matter your skill level or Magic background, the Prerelease is a Magic event you won't want to miss! So, what can you expect? Read on! No matter where in the world I am or what time of year it is, I always try and go check out a local Prerelease. And I'm not alone: tons of Magic players, from seasoned veterans to folks just starting out, do the same! Prereleases are among the most popular events we throw. 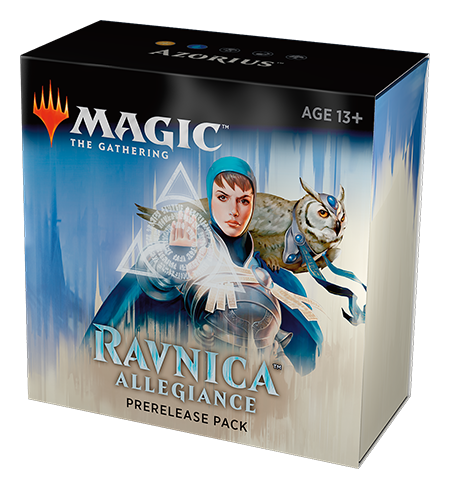 If you're a Sealed Deck veteran, you may want to skip ahead to the next section, where I talk about some of the differences you can expect at your local store for Ravnica Allegiance. But, if you're new to the wide world of Sealed Deck, or are maybe just looking for a few extra pointers, then read on. Be sure to pack all the supplies you will need during this trip over to Ravnica! For example, you may still want to bring a Standard deck to play for fun between rounds, a trade binder, pen and paper to keep track of life totals, and even a water bottle. Okay now, let's see. You have a store selected on your map, and you've filled your pack with everything you'll need. 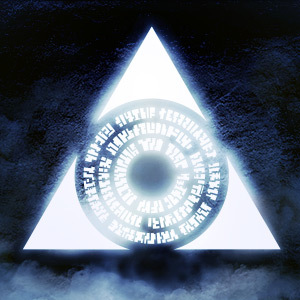 You've even read through the recent Magic Story, so you're up to date on what's been going on to bring us to Ravnica. 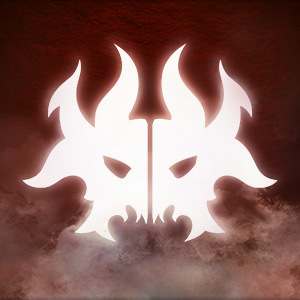 And, of course, you've taken a look at all the awesome cards in the Ravnica Allegiance Card Image Gallery. Perhaps, if you were curious what a tournament might be like, you might have checked out my article conveniently titled "Your First Tournament." 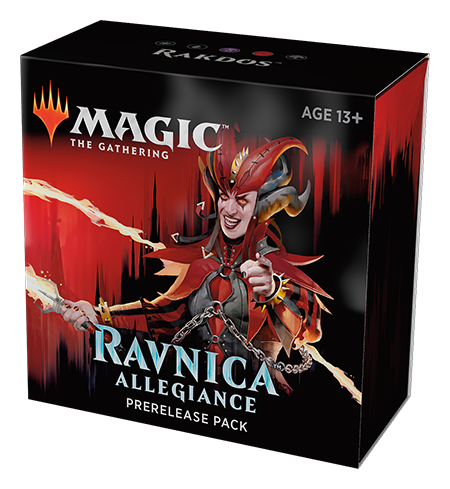 Things are a little different for Ravnica Allegiance compared to your typical Prerelease. So, whether you're new or a veteran, take a close look at what we have going on this time! As you may have picked up on so far, Ravnica is all about guilds. To refresh, on Ravnica, there are ten two-color factions called guilds. Each one has its own personality, mechanic, and style of play. 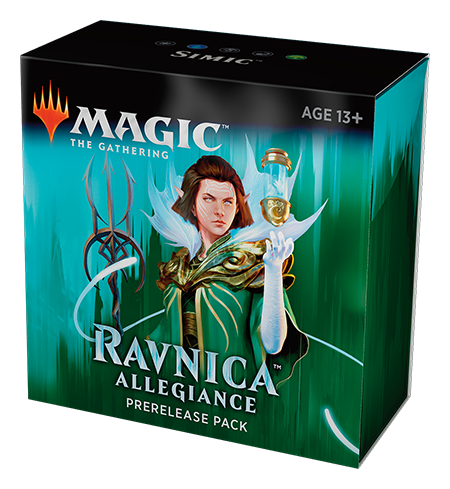 In Ravnica Allegiance, we have five of them: the white-blue lawmakers of Azorius, the white-black crooked church of Orzhov, the black-red maniacal entertainers of Rakdos, the red-green wild and rowdy Gruul, and the blue-green biologists of Simic. Which one do you identify with? If you're not sure, go take the guild quiz, and find out for yourself! And which guild you are is going to be really important. Because at the Prerelease, you're actually choosing a guild! *An earlier version of this article incorrectly stated you'd receive six normal boosters plus the seeded booster. You receive six boosters total, one of which is seeded. That may help you choose which you'd like! They look great. Ravnica has a lot of mana-fixing. It is possible to splash a third color if you open up the right Guildgates and Lockets. However, unless you are truly a honed veteran, I would try and refrain from playing more than three colors—as tempting as it may be! How does this kind of multiplayer play out? It's simple: all your creatures and lands are separate, but you each share the same 30-point life total and take your turns simultaneously—plus, you can block for each other too! To do the best you can, you'll need to work together to overcome the opposition. Okay, not quite boxing-gloves-on kind of boxing. But booster boxing! Something relatively new to Prerelease is the ability to actually pick up a box at the Prerelease! That's right: if you preorder a box ahead of time, you can actually buy your box and bring it home (or crack it all open there!) right away. Contact your local store for more details. 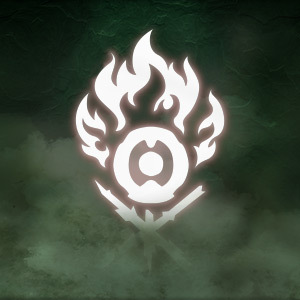 Similarly, you can also buy Planeswalker Decks on Prerelease day as well! Open dueling or no—feel free to pick up a deck and get to battling! 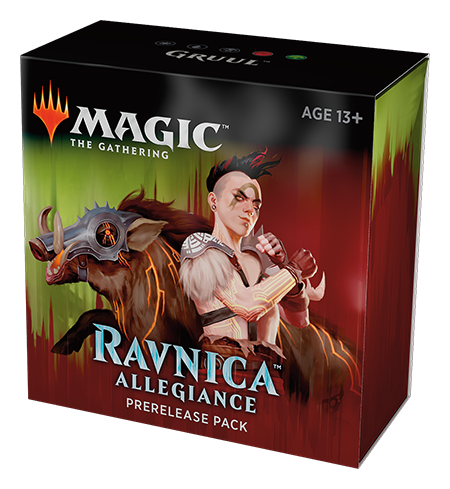 Each guild in Ravnica Allegiance has its own wild mechanic—and so there's plenty to learn about! I always feel like Ravnica truly hums the best once all ten guilds are out. You'll see how they play together, connect, and come up with all kinds of new deck ideas. And now that the full picture is available—well, come out and see it! Gather up your friends, take another look through the Card Image Gallery, make sure you're preregistered at your local store, and get ready to come out to the Prerelease and have fun! Have any thoughts or questions? Wondering what to expect? I'm happy to hear from you! Feel free to send them my way. You can always get in contact with me by sending me a tweet or asking a question on my Tumblr. I'll be reading them! May your Prerelease—and your time on Ravnica—be wonderful. Align yourself with a guild and have a fantastic time!